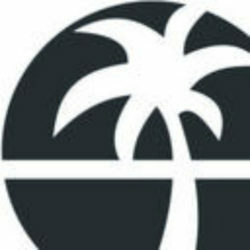 SoCal Digital Agency offers a collection of effective Cloud-based Tools and Simple Marketing Solutions tailored & targeted for late-adopter small and mid-sized business owners. 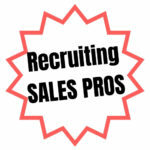 We are recruiting independent B2B Sales Professionals nationwide interested to grow their income & market share. 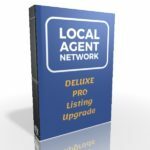 Our New Local Agent Pro Rep Program offers revenue shares, recurring fees and available protected territories. 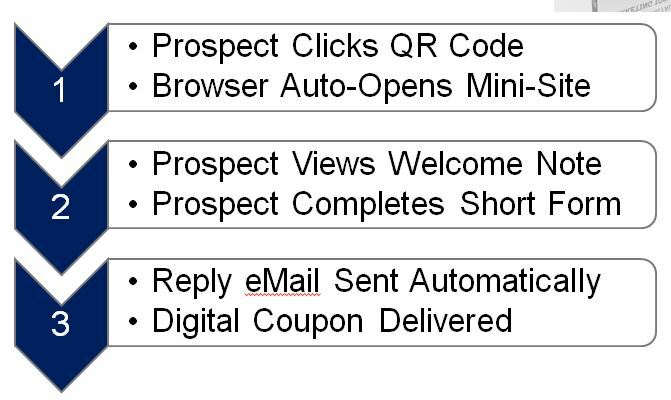 Our value-priced solutions are perfect to add-on to your existing product portfolio targeting your current Clients….or, start fresh prospecting our Online Lead CRM that covers your local territory and target segment. There is plenty of demand and no earning caps. 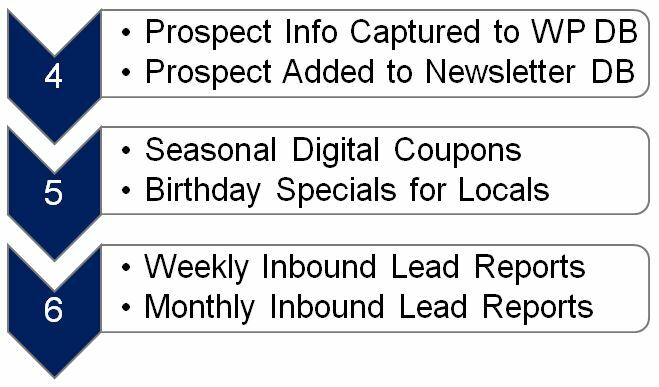 For Each Platform Solution Ordered Online, Authorized Local Agent Pros are issued unique Digital Coupons for promotion, order management & revenue-share tracking. We are building our Pro Rep Team for Long-Term Success. ps: If you currently sell SEO, SEM, PPC or similar services, our Local Agent PRO Partner Program is a perfect compliment to add to your portfolio. 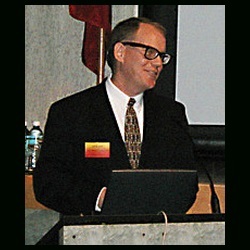 I have decades invested working in the Sales & Marketing trenches helping Business Clients of all sizes to develop sales for a range of products & services. In general, I find most small & mid-size business clients think “Sales” and “Marketing” roles are the same; however, data & experience prove they are two very separate roles! Many owners & managers confuse this simple distinction and fail to position their business for future revenue growth. I suggest to focus more on your Marketing. An EFFECTIVE Marketing Plan will position any business for future growth. However, most businesses fail to invest the time and effort to develop, optimize & execute their Marketing Plan. 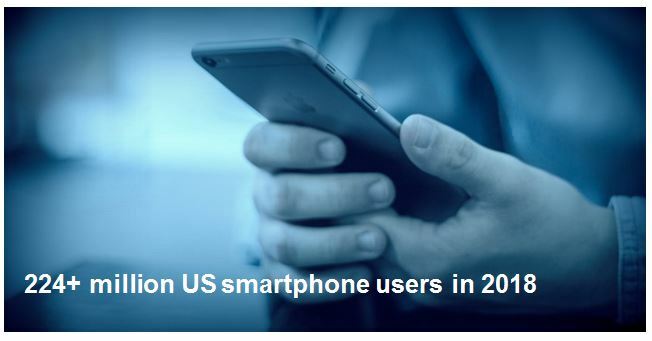 Following these Lessons, Any Business in any US Market can now deploy the New INBOUND MACHINE PRO solution to simply and effectively generate Inbound Leads and grow their Local Business. 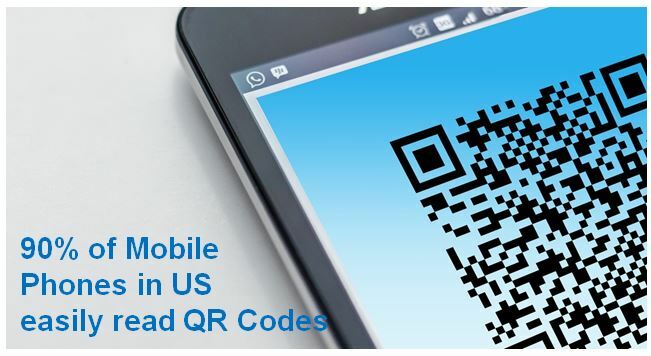 With Inbound Machine Pro, you can deploy your custom QR Code & Digital Coupon bundles across all digital and print channels to create a steady stream of qualified Inbound Leads interested in your business. 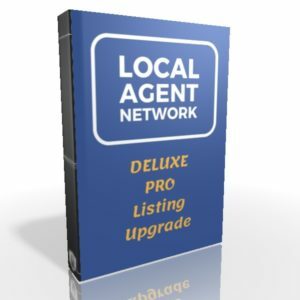 Our new LOCAL AGENT NETWORK directory integrates INBOUND MACHINE PRO within a Responsive Directory tailored for Real Estate and Insurance Agents. What is the Annual Value of New Customers to Your Business? The Inbound Machine Pro Marketing Tool is subscription-based with zero “per-lead” charges. 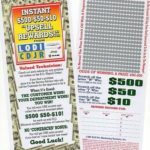 For a modest investment of less than $48 per month, you can expand your business and build your customer base. 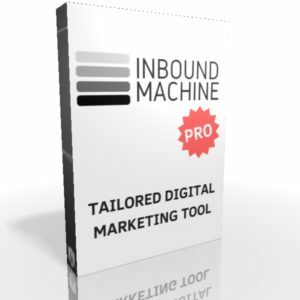 Inbound Machine Pro is an excellent addition to your Marketing Toolkit! We look forward to your interest and helping your business to grow. There are a multitude of Digital Marketing choices available to research, select, evaluate & deploy. Here at SoCal Digital Agency we have tested & deployed many alternatives over the years to use in our own business. While some of the latest marketing-tech can be impressive, we found most popular choices are, in normal practice, expensive, very complex to understand, complicated to explain and demand even more precious time to manage on a day-to-day basis. RESULT: Our Team concluded we needed a rock-solid, simple & cost-effective solution to help close more business faster with qualified inbound leads. So, unable to locate…we built it.